Are you dreaming of your honeymoon but don’t have the budget or time for two weeks in paradise? You should consider a mini-moon. You don’t have to lose the glitz and glamour of a longer honeymoon, so long as you choose the right location. These little gems didn’t exist a few years ago and now it’s about making the most of every moment. If a longer honeymoon is on the cards later, we’re ready to make it happen, too! Enjoy the trip of a lifetime even more by incorporating multiple destinations at once! It’s of utmost importance to ensure you get the right blend of adventure and relaxation. The last thing you want is to return home feeling like you need another holiday! The combinations are truly endless. 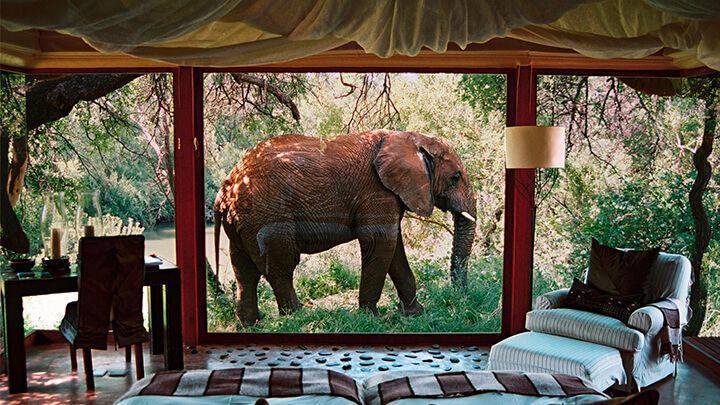 From your chic and spacious safari lodge, experience the thrills of game spotting Africa’s big five in the bush. Then head to luxuriate on the white sandy beaches of Mauritius, soak up the charm of a tropical haven. Enjoy an unbeatable blend of adventure and romance at once! Winter weddings are becoming more in fashion and, consequently, so are winter honeymoons. 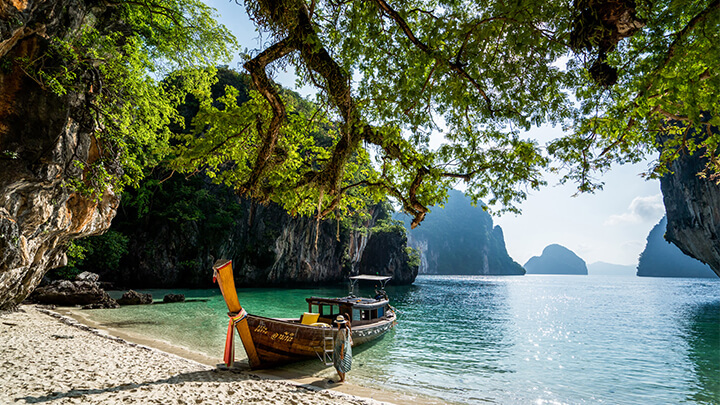 A lot of Turquoise’s destinations are best visited during our winter, so you can swap gloomy London skies for picture-perfect paradise on a beach in Thailand. ‘The Land of Smiles’ is the perfect blend of culture, city and beach. There are few things more luxurious in life than escaping to warmer climes unexpectantly. Within the world of honeymoons, people are becoming more conscious of sustainability and green issues. It has become a trend to learn about ways to become more self-sufficient while staying in paradise. 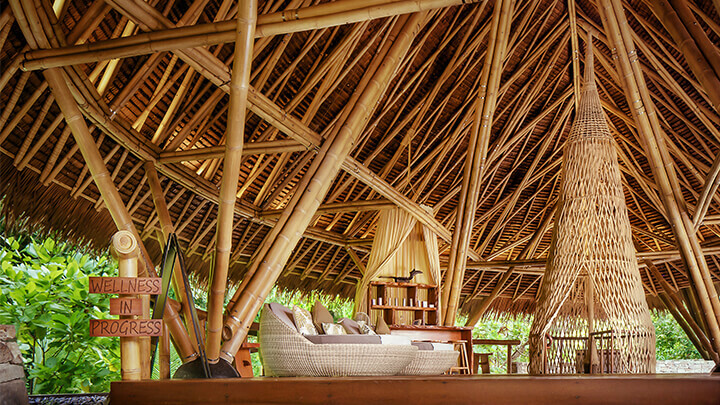 Hotels, such as Bawah Reserve in Indonesia, have introduced strategies to educate guests, reduce waste and offer guests ways to give back to the beautiful world we live in. Therefore, there is more choice of luxury, romantic eco-hotels than ever before. Familymoons are a growing trend and are waving goodbye to the usual wedding and honeymoon recipe. Combine some private romantic time along with some memorable family time in laid-back luxury. 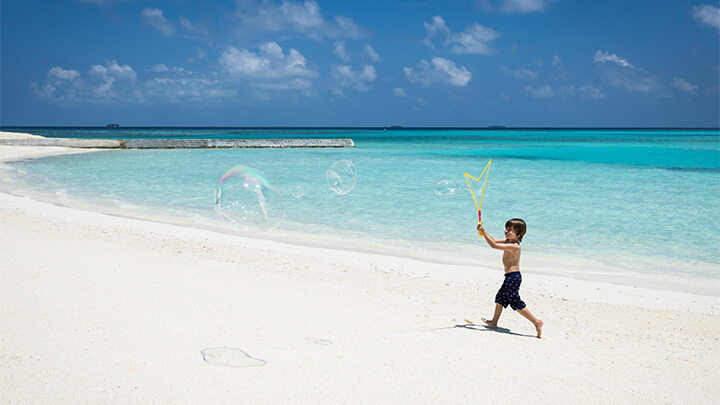 Whether you’re a family which craves an action-packed adventure or the kids escape to the kids’ club, hotels are becoming much more accustomed to celebrating your honeymoon with the kids in tow.